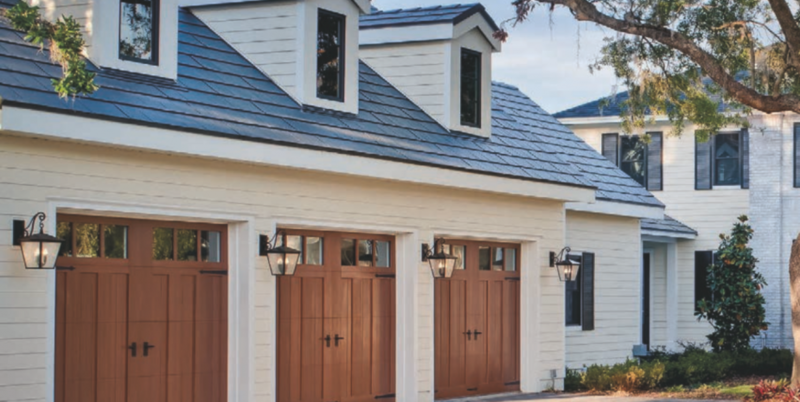 As the largest manufacturer of residential garage doors, Clopay Garage Doors is the only residential garage door brand backed by the Good Housekeeping Seal, which carries a limited two-year warranty. 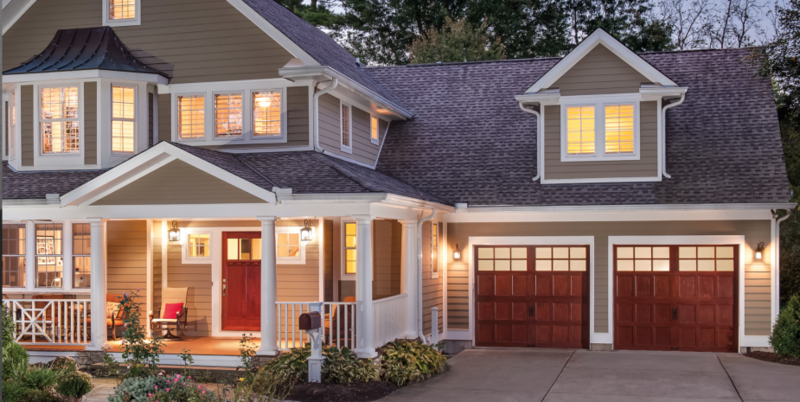 Clopay focuses on the customer when creating products with huge assortments and options. 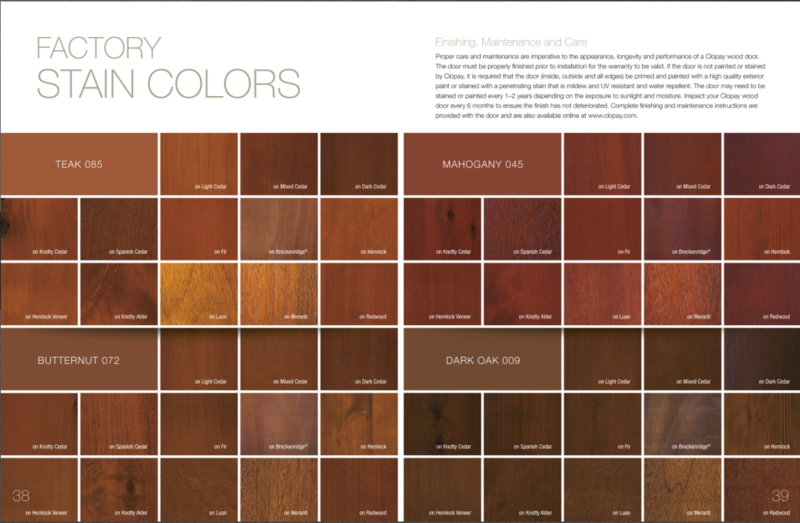 When it comes to customization, Clopay has a wide range of style and pricing. 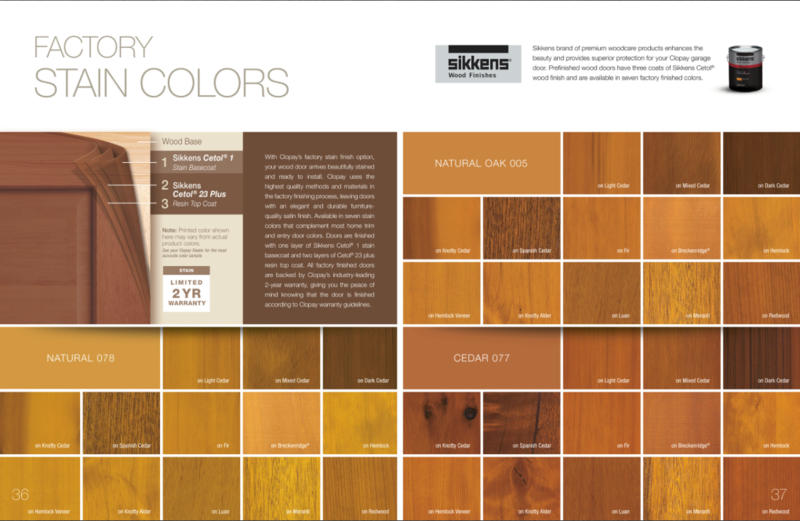 They have been able to achieve luxurious looks for much less without compromising the quality. 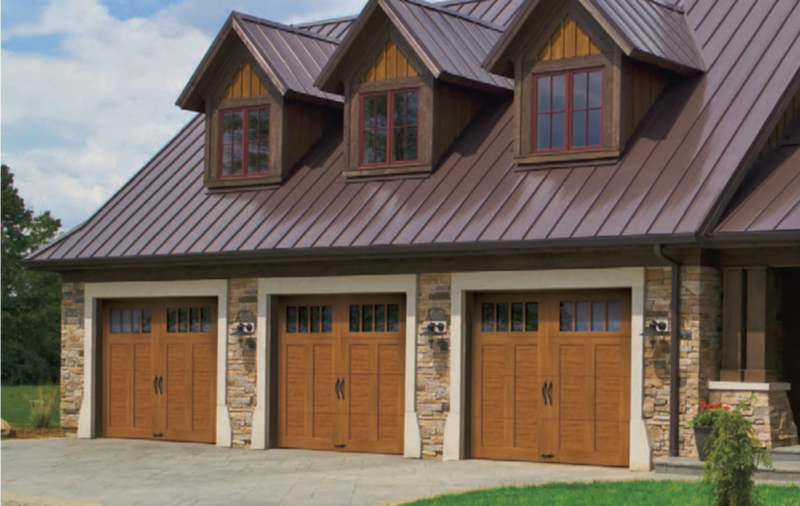 Increase your curb appeal with quality garage doors made from durable materials. 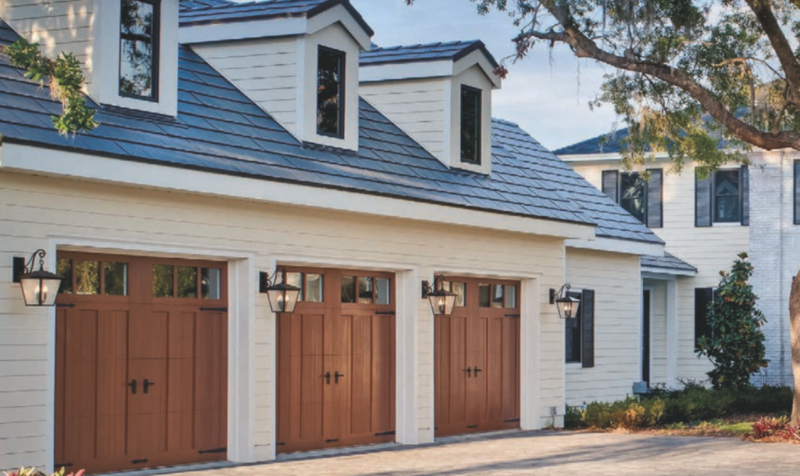 Choose either natural wood or steel carriage house doors from several collections of Clopay Garage Doors. 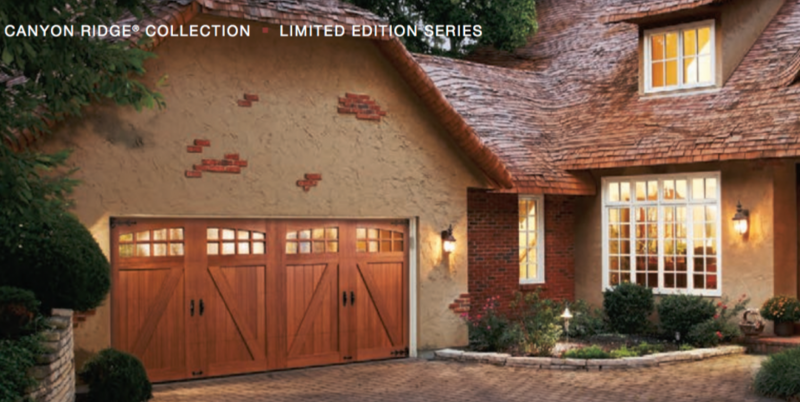 Go for the look of wood with less upkeep having a low-maintenance faux wood composite garage door from the Canyon Ridge® Collection or choose Ultra-Grain®, a wood look durable paint from the Gallery or Classic style collections. 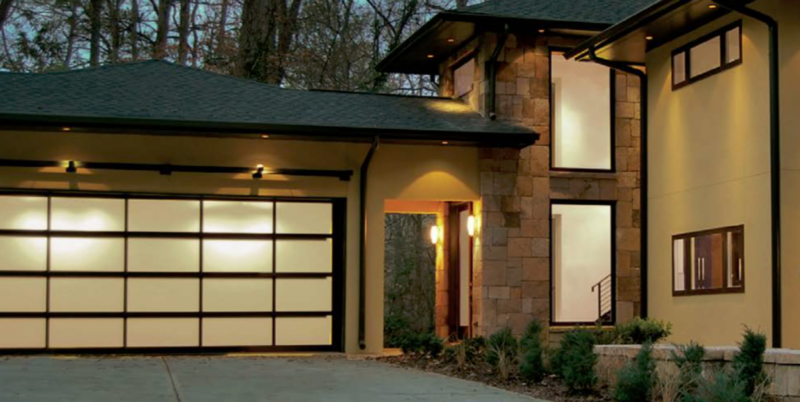 Clopay Garage Doors even has a contemporary Avante™ Collection combining aluminum and glass in sleek modern designs, as well as a Modern Steel™ Collection providing subtle modern beauty with simple upkeep. 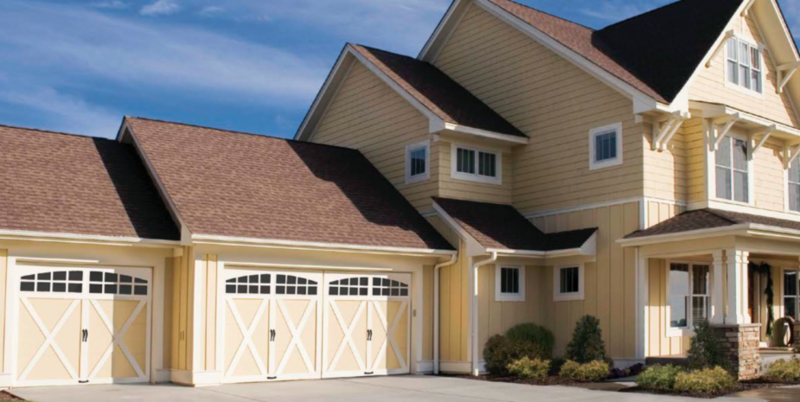 Clopay’s Classic™ Collection of steel raised panel and flush panel garage doors complement most home styles. 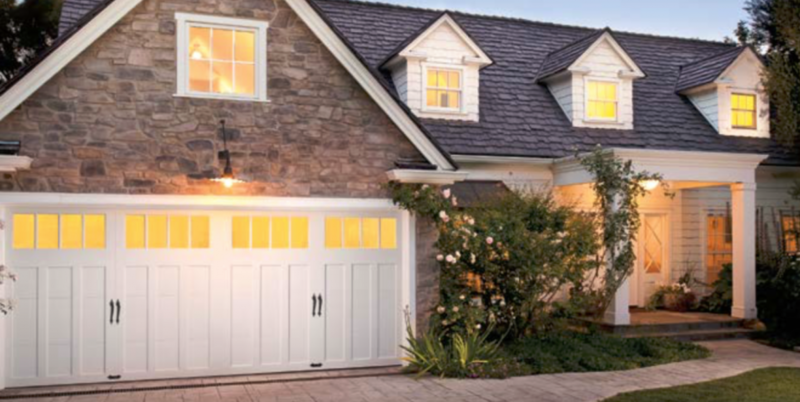 Add one of their many decorative window options will customize the door’s appearance and let natural light into your garage. 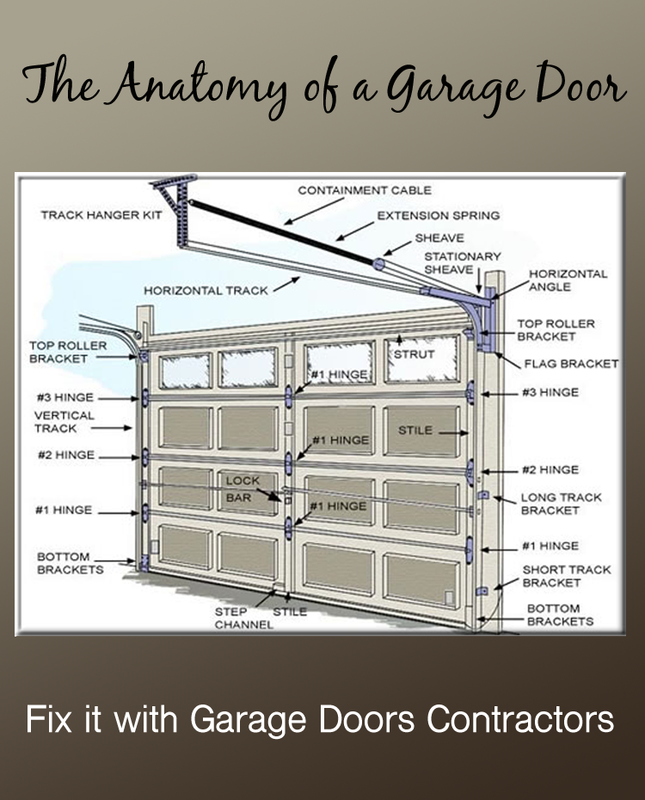 If you would like to see more details and use tools that Clopay Garage Doors has to “build your own” door then link here to see more at the Clopay Door Webpage. 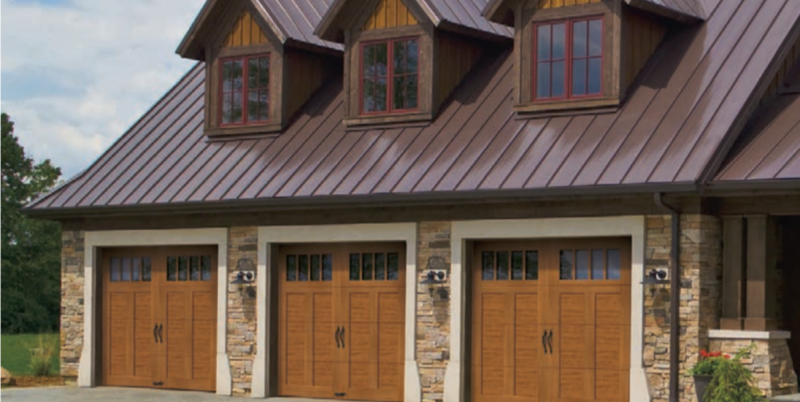 These garage doors are engineered and constructed for durability and low maintenance. 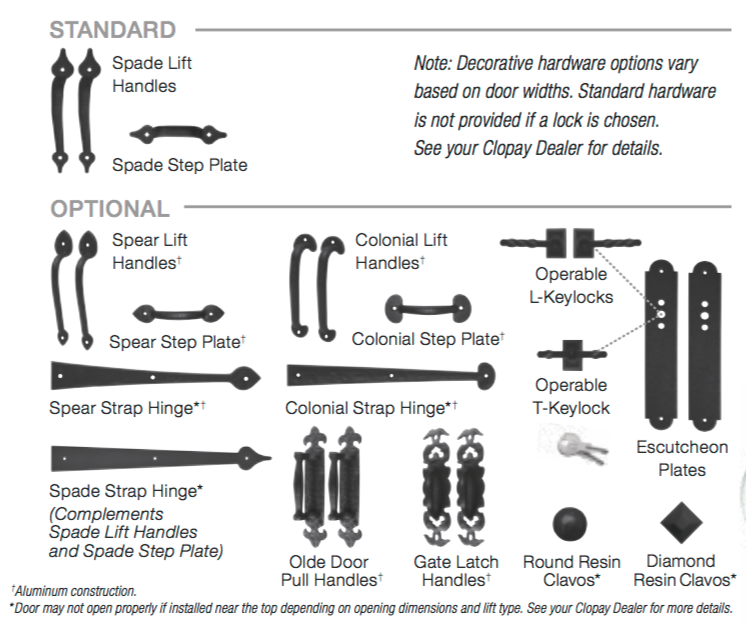 Each one features patented Safe-T-Brackets, as well as sturdy tracks, rollers and hinges. 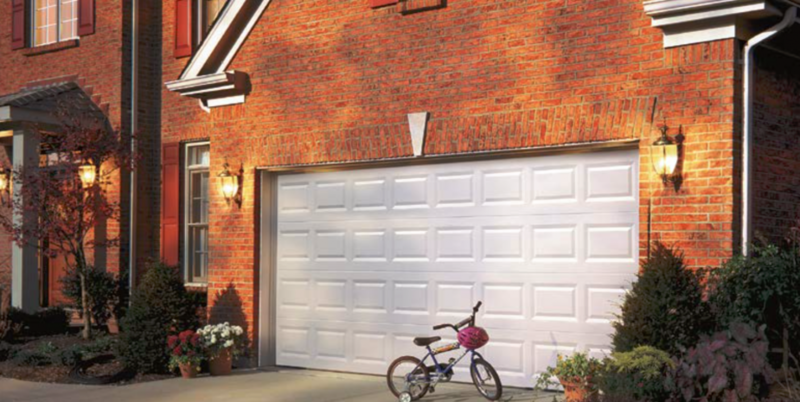 You’ll get years of enjoyment out of your garage door, due to long-lasting hardware and strong, durable springs. 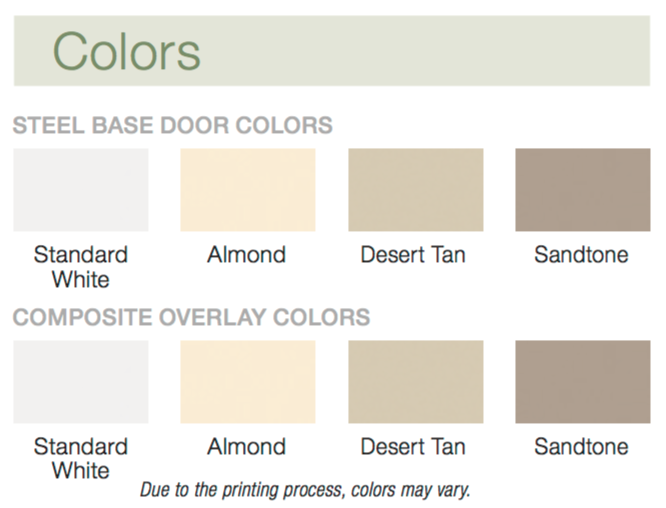 You can also paint your doors to any color that suits you or choose from 1800 Sherwin Williams Solar Reflective Polane® paints. See directions on their website because their is some specific directions if you are going to paint yourself or you will void the warranty. 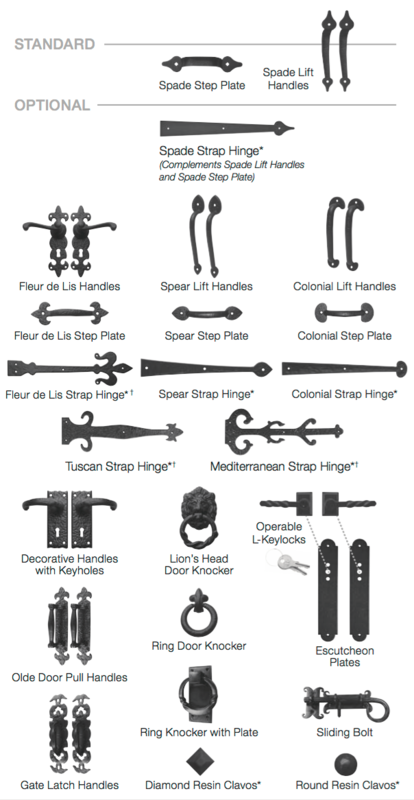 Choose Attractive black powder coated grip handles and hinges or antique black iron hardware. Quality garage door contractors work with you on the design, install or repairs of Clopay Garage Doors.